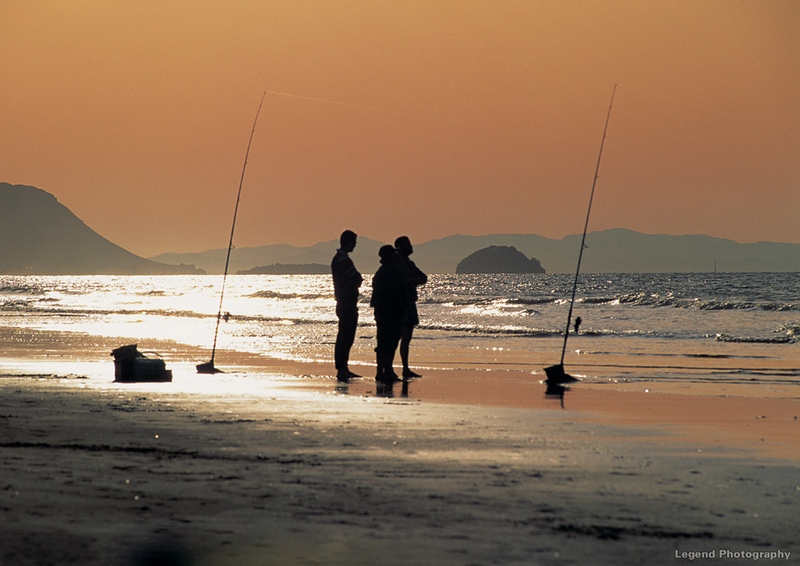 We can organise to get you out on a fully adapted accessible charter boat, fishing off the sand with a Contiki, or out in the Bay just off the wharf. 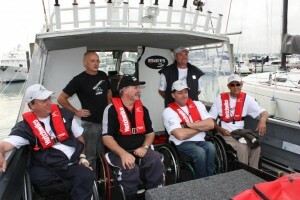 Reels on wheels (Link) is run by a team of like-minded volunteers who enjoy fishing and want people in wheel chairs to experience the freedom of fishing. They currently operate out of Auckland, but as funding allows will expand nation-wide. Reels on Wheels fishing trips are on New Zealand surveyed charter vessels with qualified skippers, working under Maritime New Zealand rules for charter vessels. 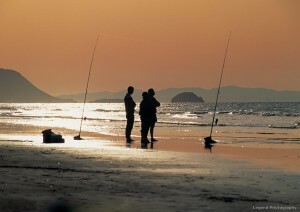 Graeme Sinclair from Gone Fishin’ is their patron and is very supportive of their charity. The boat they use in Auckland is the Seasprite 11, a 53 ft Marko built in Perth and powered by twin Iveco 500 hp diesels. She is operated by Sean Dickie out of Z pier in Westhaven marina. Thy have also made some modifications to accommodate our chair anglers. He has put an opening in the stern to allow wheel on wheel off access, has built a large chair friendly toilet, and installed a canopy with roll away side curtains to protect anglers from the Auckland weather.We also support a local charity in our area called Wish for Fish (Link). This not-for-profit group is set up in our home city in Tauranga. 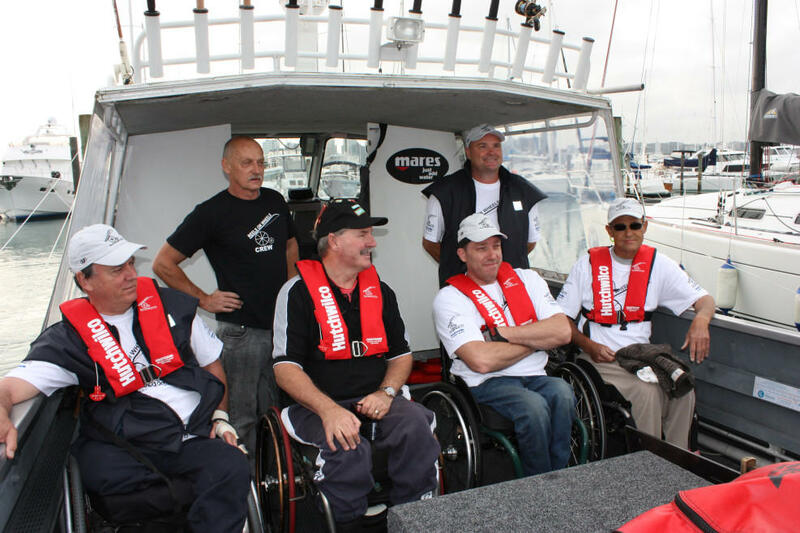 They have a boat that is wheelchair accessible and allows everyone to experience the joys of fishing in one of New Zealand’s top coastal locations. We can organise for a BBQ to be had on board while out for a full day charter or perhaps you just want to breathe in the ocean air. 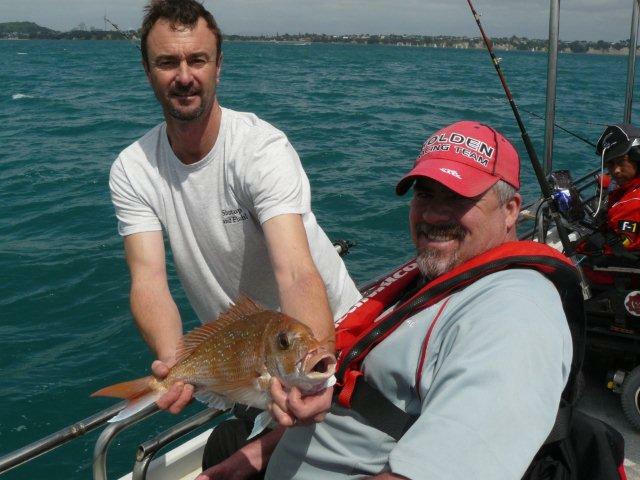 We can also include sailing as a recreational activity option.We can organise an 8 day or more North and/or South Island fishing trip for you and your family or group of friends. Disabled hunters can now hunt in New Zealand. Here we have a tracked power chair that has been designed and built in Christchurch for the purpose of hunting. This chair can be used to hunt red stag, fallow buck, tahr and small game, and allows the disabled hunter a degree of hunting independence previously not possible. The chair has special features such as tracked drive and a tilt seat to enable slope adjustment for the hunter. The chair’s battery can be charged with a portable generator in the field so that disabled hunters can hunt remote locations. Your hunting guide will take you to remote locations where only disabled hunters can access; this gives the hunter as good a chance as an able bodied hunter of securing some game. Your guide is only there to assist with the hunt and where applicable retrieve the animal but in no way take anything from your achievement. 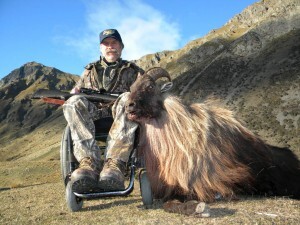 These disabled hunts are 100% pure New Zealand back country hunts, the very same as our conventional hunts. Please note that hunters need full upper body function and strength to successfully hunt with this chair. We also ask that you have some previous game hunting experience. We also provide a brief course in how to operate our specialised track chair. Using the tracked power chair, we are now able to provide a special New Zealand hunting experience for disabled hunters. Contact us if you wish to know more about the possibility of hunting in New Zealand’s back country.